Log into the app using your myTesla Username and Password. 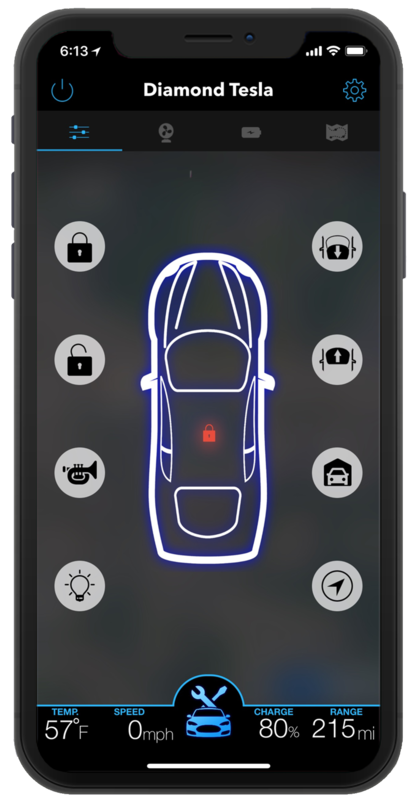 Toolbox selects your default vehicle and handles the rest. 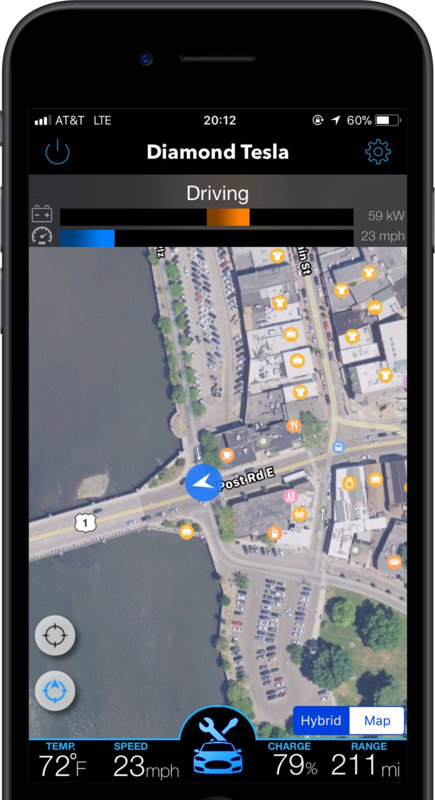 Monitor all aspects of your car remotely. 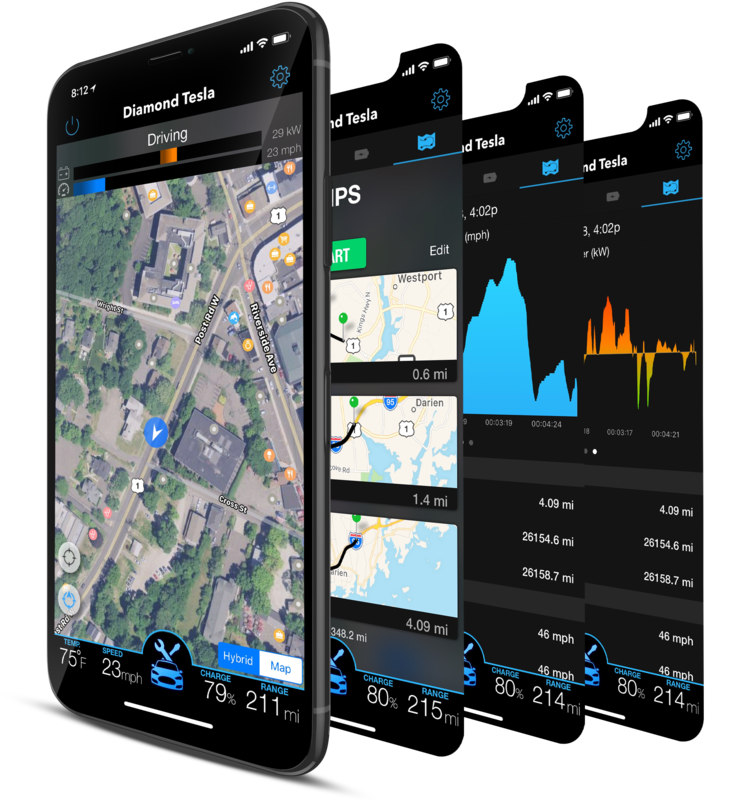 Live tacking allows you to visualize and analyze your car's performance. 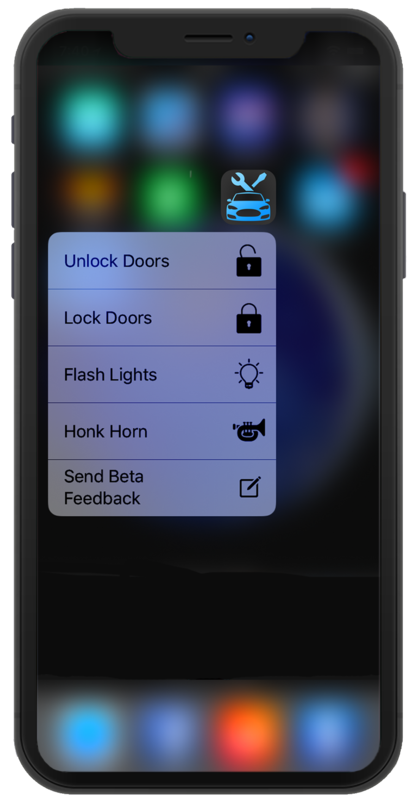 Have full access to your vehicle(s) from both iPhone and Apple Watch with a wide range of functionality exclusive to Toolbox. 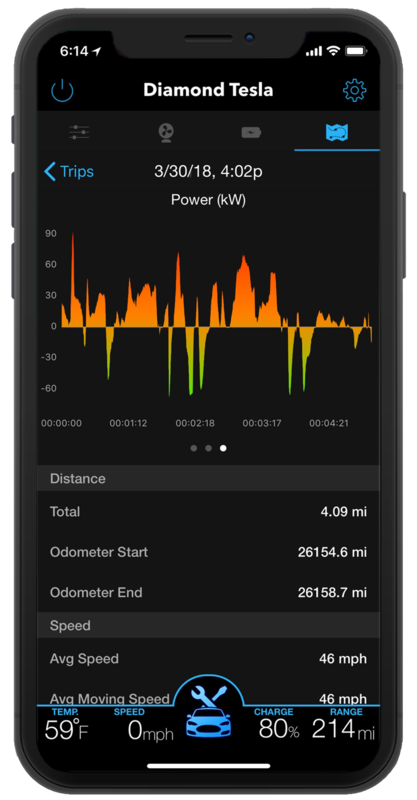 Sign in to Tesla Toolbox through using your regular Tesla credentials! You will automatically gain access to all your car's information. 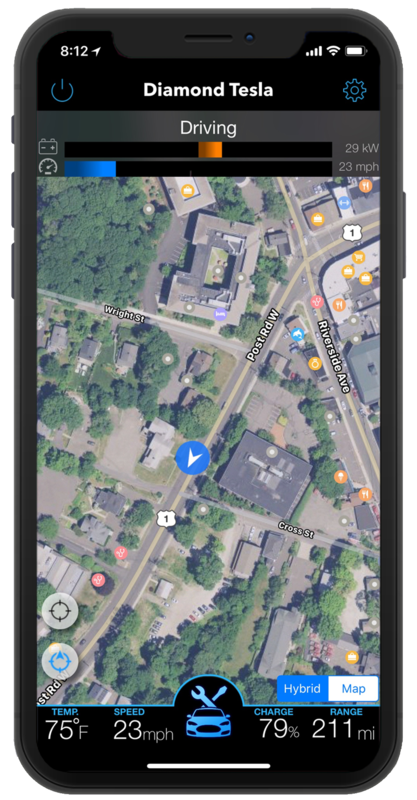 These allow Tesla Toolbox to display the users location relitive to the car as well as notify users of vehicle changes. Tap on the bottom Toolbox icon to access the control pannel. 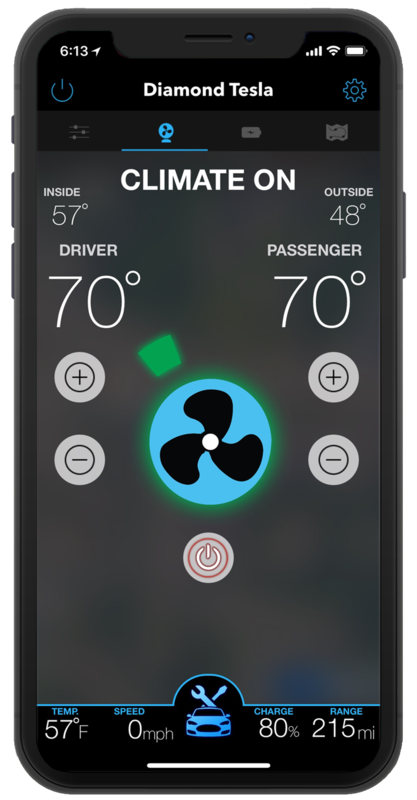 These views allow you to control all your vehicle's features. 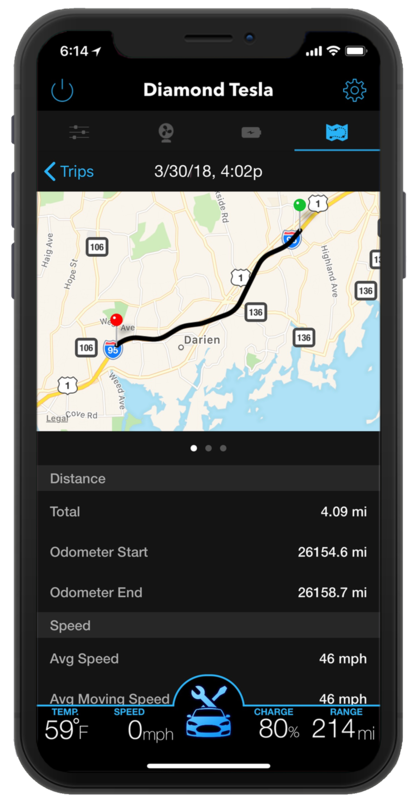 Go to the Trips page while the car is driving and create a new "trip" to track the car's performance over a period of time. 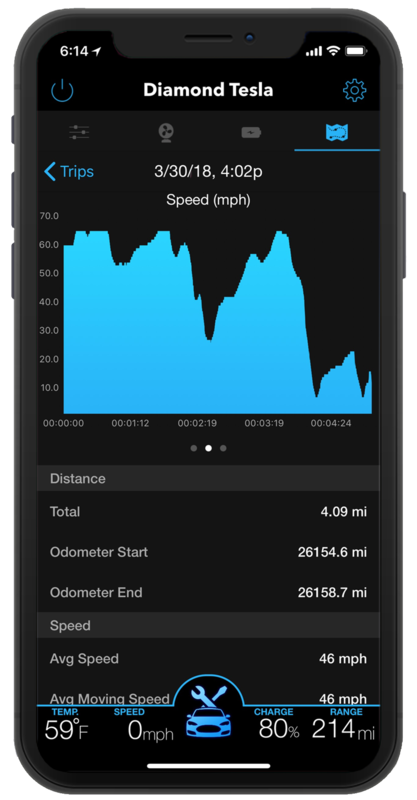 View vehicle stats in real-time with performance indicators as well as track the car's speed and power usage through creating a "trip" to store the information. 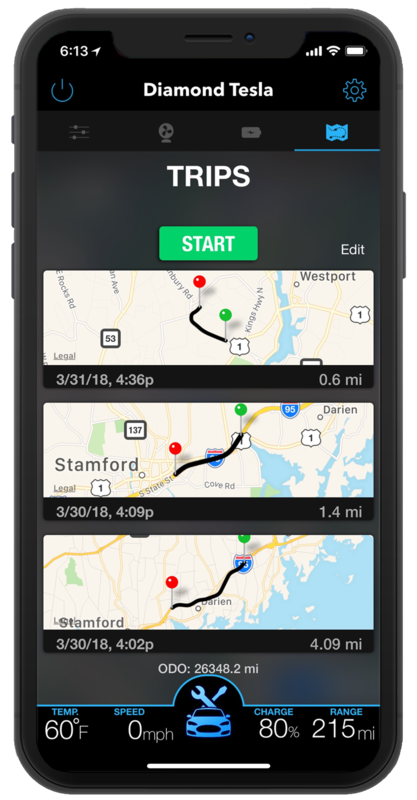 Toolbox's exclusive route recording features allow you look back at past routes to track efficiency and where you've driven. 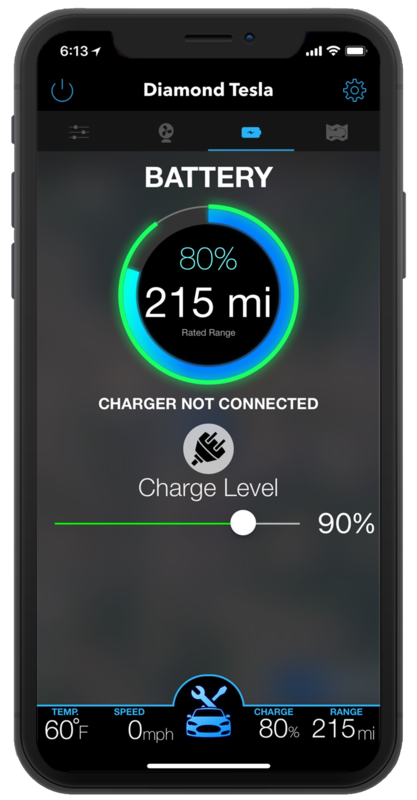 View your car's location as well as controlling all other features of your Tesla directly from your wrist. Who has access to my Tesla Password? Toolbox does not store or send your password to any servers. Authentiacation is handled through the Tesla servers. All passwords are stored by default in the Apple Keychain vault on your phone. The data is retrieved directly from the Tesla servers. We do not store or send any of this information to Toolbox servers. All information is stored and transmitted locally. Thanks for contacting us, and we'll be in touch shortly. COPYRIGHT © Dylan Diamond. ALL RIGHTS RESERVED.